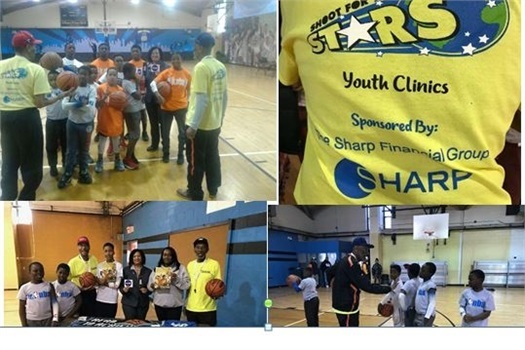 The Sharp Financial Group is thankful for the opportunity to sponsor Shoot for the Stars in partnership with NBA champion and legend Wali Jones. 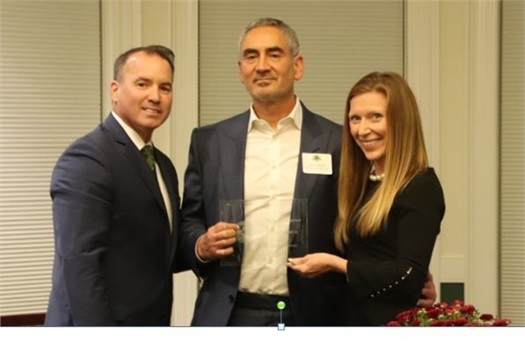 Congratulations to Michael Sharp on receiving the Distinguished Alumni Award from his alma mater Slippery Rock University! The award recognizes alumni's accomplishments in their professional and personal lives. 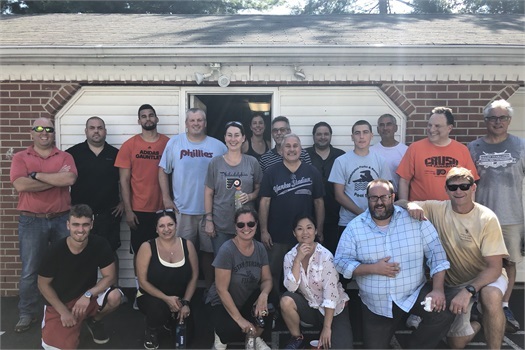 Thank you to the Bucks County Housing Group for allowing us to lend a hand to those in need on Thursday, July 26th. We appreciate the opportunity to give back to the community by organizing and cleaning the food pantries while taking part in various landscaping activities.